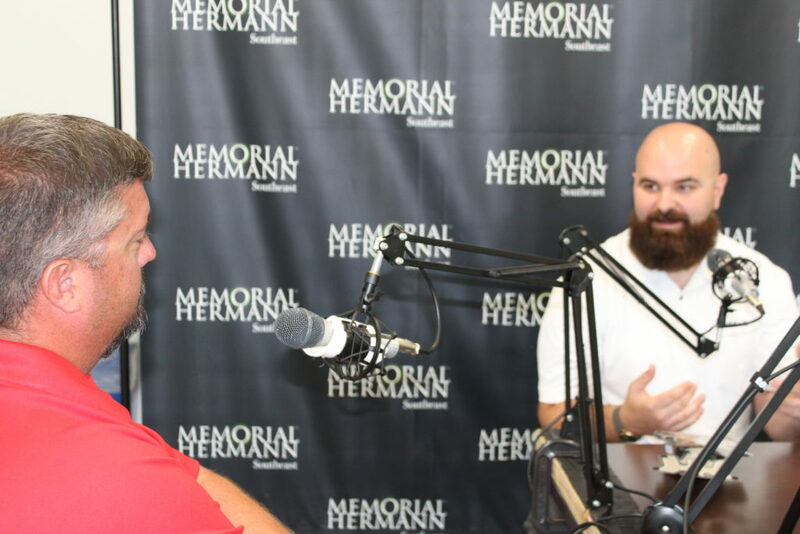 Devin Hamrick continues the conversation revolving around current helmet research with an interview from Justin Landers of Katy High School. Justin is an AT who is equally involved in equipment decisions as the football coaches. He has lots of experience from “our” side. Similarly, he knows the equipment and can walk the walk. Bubba Wilson, Ryan Collins, Eduardo Beltran and everyone else who helped make the recordings possible, you are truly appreciated. This entry was posted in Orlistat non prescription, Workshop and tagged current helmet research, Devin Hamrick, HelmetResearch2018, impact technology, riddell, Sports Medicine Update 2018 on Canada seroquel pharmacies scam by Host of The SMB.